You have spoken and we have heard you! In a recent survey, you told us you wanted more advice around correcting your client's artwork. 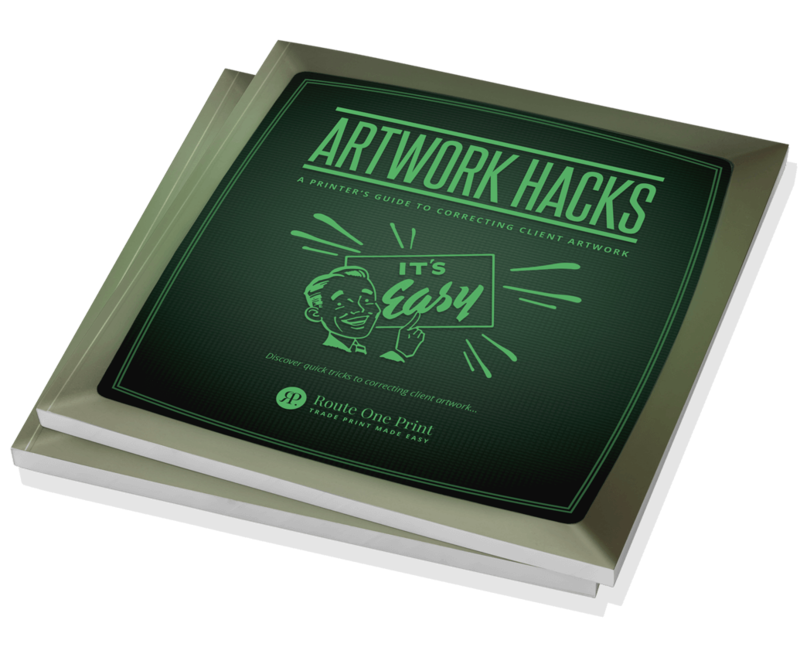 So, we've created this eBook full of helpful hacks to help you get your print right first time. Fill in the form below to download your FREE eBook. As soon as your details have been submitted, your download will start.